When a strong weather system moves into the Mishawaka area, there is the anticipation that there will be damage. Homes and businesses that feature beautiful landscaping with trees can bear the brunt of the effects of gusting winds, lightning and heavy rains. It is common for trees to sustain heavy damage during intense weather events. Limbs and entire trees fall into power lines, on the tops of vehicles, in the roadway and on buildings, wreaking havoc. 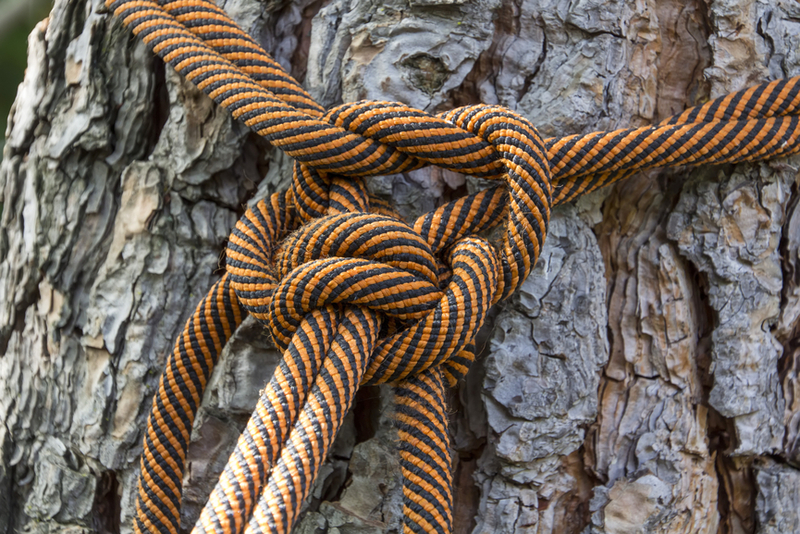 Excessive moisture can cause flooding that washes the support system from under a tree weakening its integrity and causing it to fall, or making it so unstable that it becomes a threat. This type of damage can be overwhelming when it comes to surveying the damage and attempting the cleanup. In these situations, the best solution to the problem may be to seek expert assistance for storm damage clean up. When you survey the damage and realize that it is beyond what you can safely handle yourself, it is time to contact the storm cleanup companies that will know what to do. Storm clean up contractors have the skills, knowledge and right equipment to give you a fair assessment of the extent of the damage, prioritize what needs to be done first and give you an quote so there won't be any surprises. They can also let you know if there is a need for emergency tree removal or if certain parts of the cleanup can wait. Any time that a threat is posed to the health and safety of persons or structures, it is classified as an emergency situation. Wind damage to trees can break off branches, leaving large piles of brush and debris in yards, on buildings and caught in power lines. While trees may become so badly damaged that there is no alternative other than complete removal, in some cases, damaged parts can be removed. Storm damage emergency tree service includes removal if necessary but it also involves assessing overall tree health and safety when there is a desire to try to save the tree. 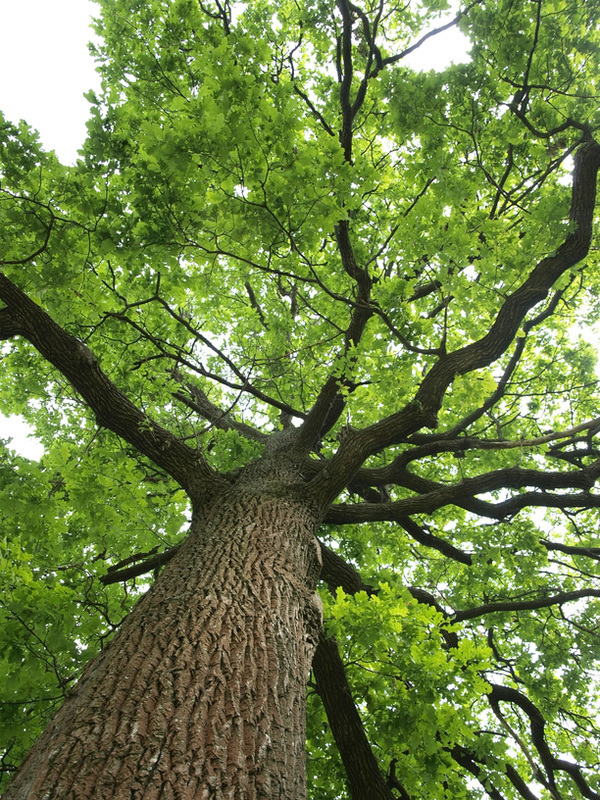 Tree storm damage repair services may help in preserving the integrity of the tree by removing hazards through pruning and trimming. Where can I find storm damage tree service? 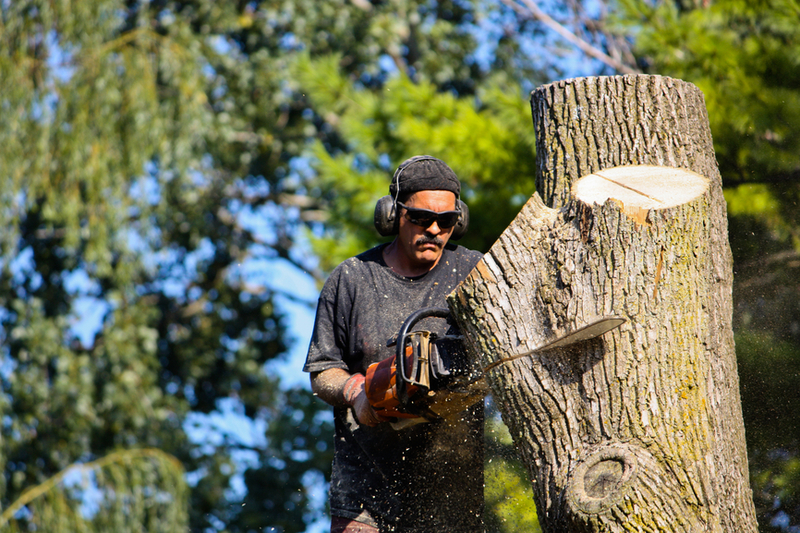 Mishawaka Tree Service offers 24 hour emergency storm damage tree removal service for residents in the area. 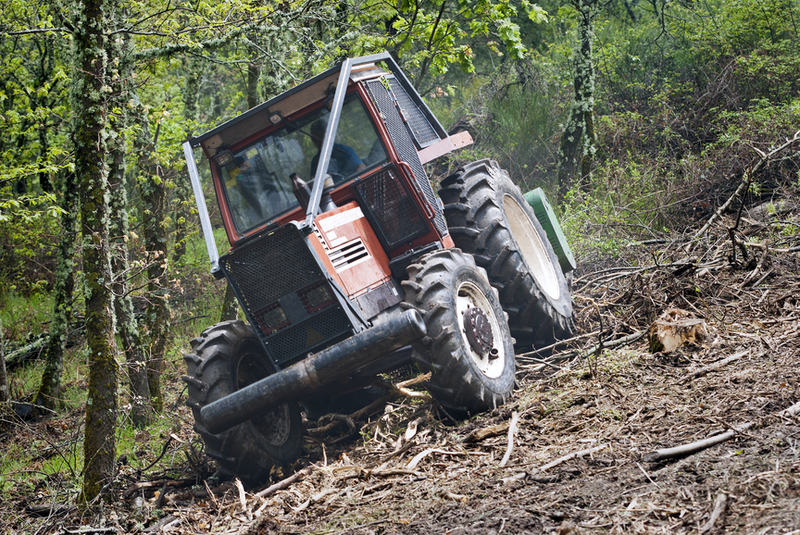 We understand that downed trees or unstable branches can lead to accidents that may be preventable with quick action. 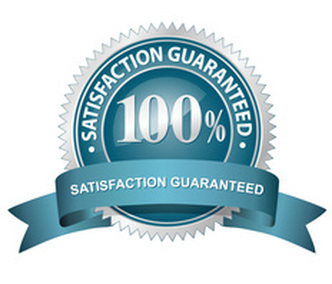 Our top priority is the health and safety of our clients and technicians. 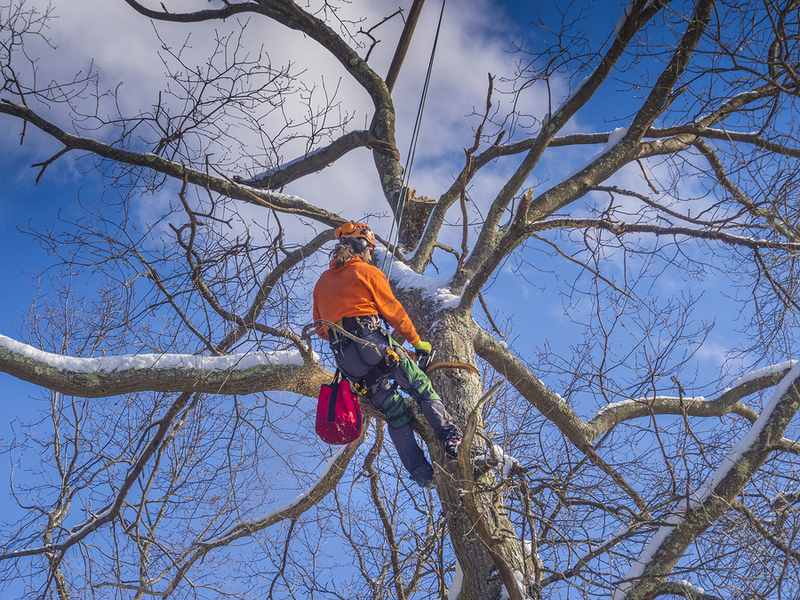 Our experience combined with state of the art equipment and affordable pricing for tree services make us an excellent option when you are faced with either an emergent or non-emergency storm damage clean up situation. When you find yourself in a tough situation and you don't know where to turn for help, give us a call and we will show up on site to begin the necessary damage assessment, give you a quote, and get to work to resolve the problem.